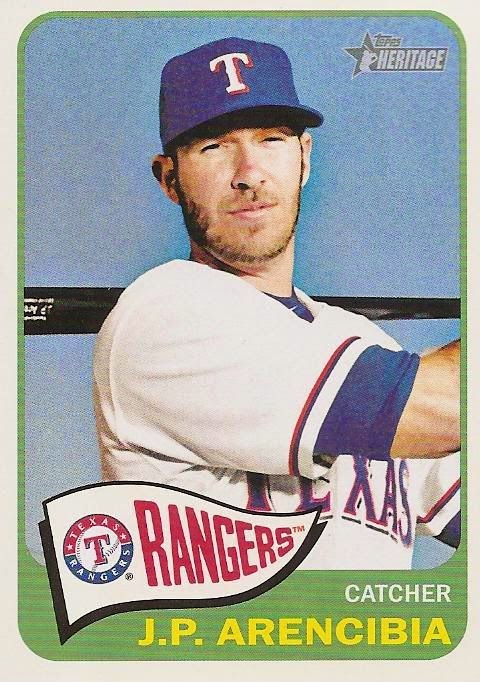 Texas Rangers Cards: 2014 in review - Intro and Catchers. Ok, here's the season review I've been working on. It's kept growing so I'm going to break it up into installments. Here's the first.